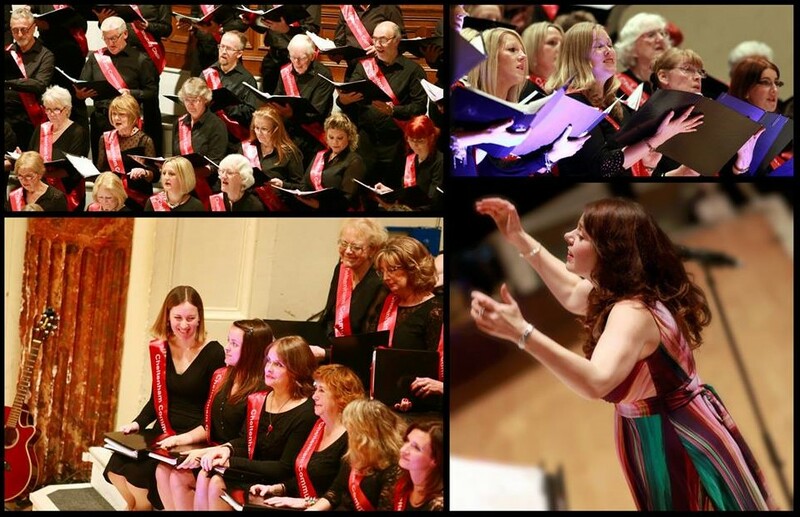 The CODS Choir makes a welcome return to the Festival under the musical direction of Beverley Whitaker to perform musical numbers in two sets, ranging from popular classics and West End shows to well-known contemporary songs and more, accompanied by a professional, four-piece band. The Choir will showcase many new numbers in a relaxed, ‘cabaret style’ setting for this special Festival performance. A superb evening’s entertainment guaranteed!